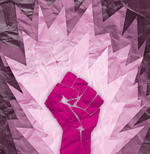 Now updated and expanded with new angles on social justice! 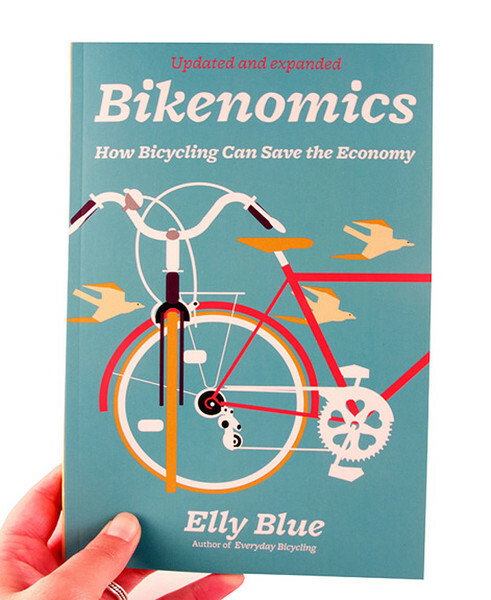 Elly Blue's Bikenomics provides a surprising and compelling new perspective on the way we get around and on how we spend our money, as families and as a society. The book starts with a look at Americans' real transportation costs, and moves on to examine the current civic costs of our transportation system. Blue tells the stories of people, businesses, organizations, and cities who are investing in two-wheeled transportation. The multifaceted North American bicycle movement is revealed, with its contradictions, challenges, successes, and visions. Get your Bikenomics t-shirt here. 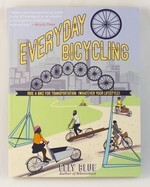 Stay up to date with the Bikequity compilation and Dr. Adonia Lugo's book Bicycle/Race. Want to give your own DIY Bikenomics talk in your town? Slides, notes, and instructions can be downloaded here. 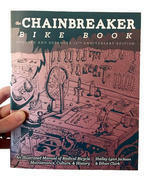 Bikenomics: How Bicycling Can Save The Economy from Microcosm Publishing on Vimeo. 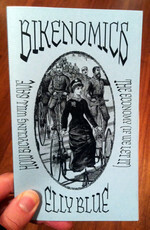 Bikenomics: Traffic is a Gas from Microcosm Publishing on Vimeo. 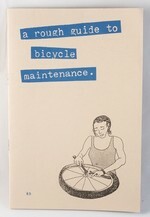 A fabulous eye opening book on the economic benefits of catering to cycling instead of autoists. She develops ideas of much lower cost of infrastructure. She writes from a whole lot of other perspectives other that the typical college educated white male perspective that normally prevails in standard cycling advocacy writings. Until Elly's book I would have unlikely to have considered cycling from anything other than an alternative commuter vehicle to my car or a weekend warriors conveyance for MAMILs and male sports cyclists. A concise argument in book form for why and how bicycling can kickstart local economies through boosting development and growth, and strengthen local communities by offering the freedom of a viable, non-car transportation option. "A real look at our transportation costs and how bikes can help create healthier humans, boost local economies, and foster a sense of community." "Bikenomics will make you wonder how cities ever decided to plan for cars in the first place. Elly Blue provides practical advice for living a happier, healthier life on two wheels but also makes a compelling case for reconnecting with your community in a very authentic way. 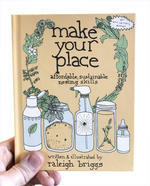 And she does it with a witty, persuasive voice that makes this refreshingly jargon-free book a pleasure to read." 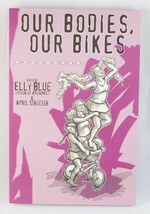 "Written with the wide-eyed fervor of a true believer, Blue yearns for a future where the streets seethe with bicyclists like Seattle’s streets during a Critical Mass rally"
"From global warming and access during power outages to general health and safety, she makes a strong case for the bicycle as the best choice for getting around." "Blue isn't talking about 'fixing' the economy we have right now. Instead, she's talking about looking to a different future." "Blue's book helped me better frame my own reasons for riding, and got me thinking a lot about what a more bike-centered future could look like. It's a future, I realized, I'd really like to see." "A cleanly-stated assessment of a complex issue." "Blue's book is rational, fully footnoted--and, in the main, persuasive." "A thorough dissection of assumptions about cycling that has much to say about what streets are and who they're for."